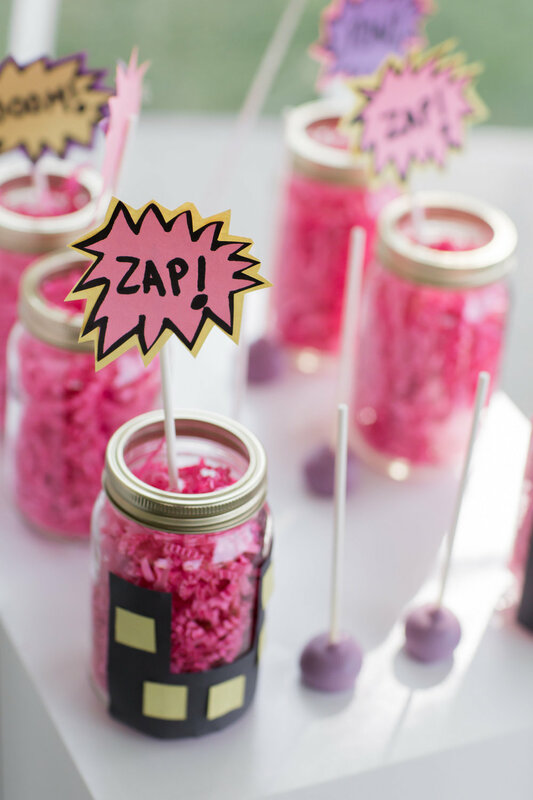 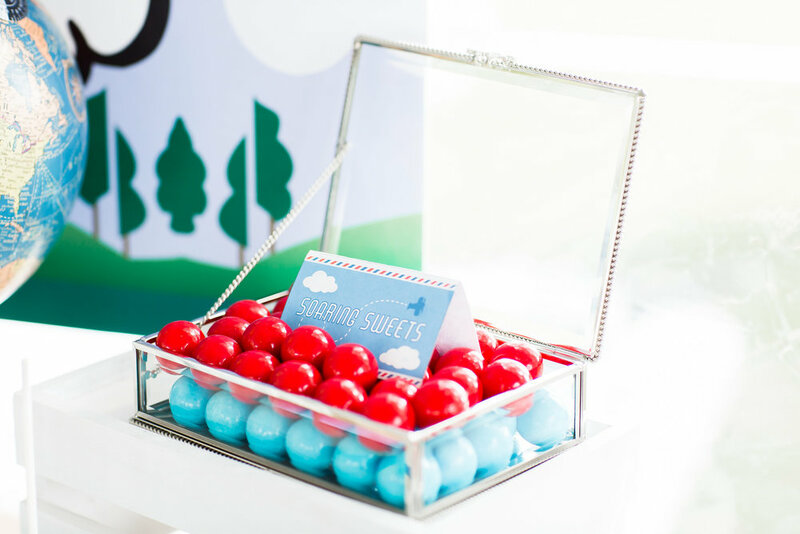 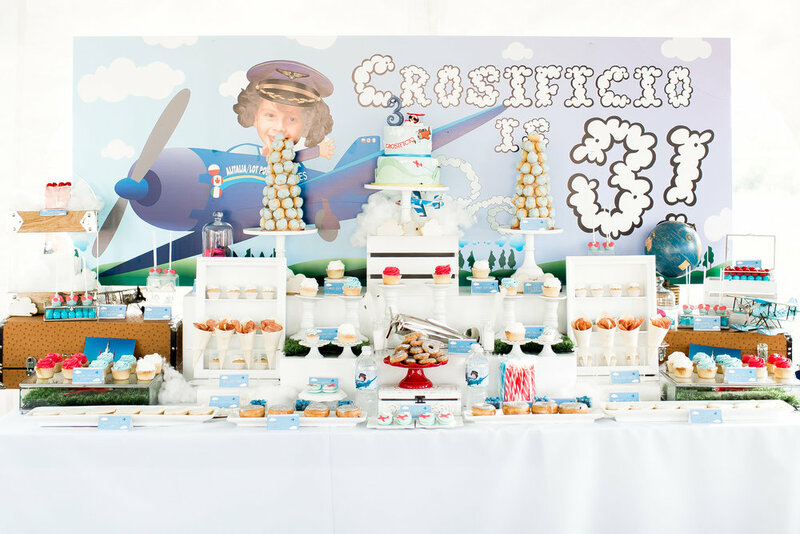 We love designing custom themed sweet table for all special occasions. 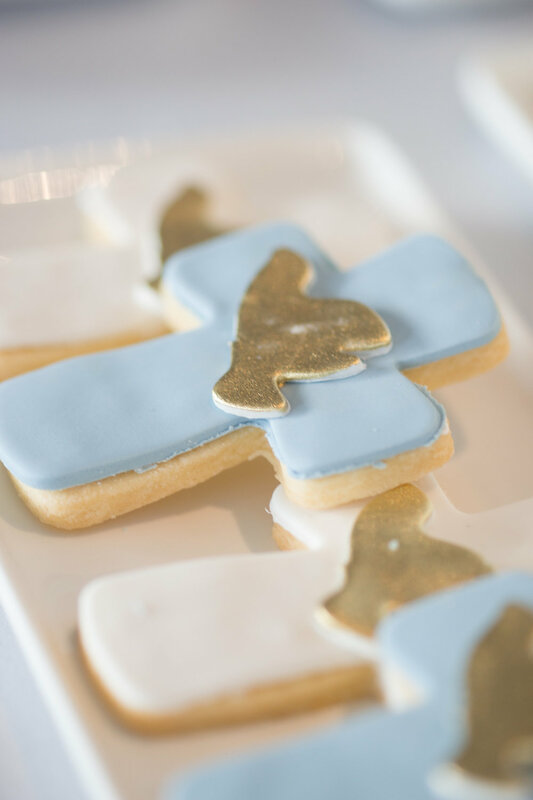 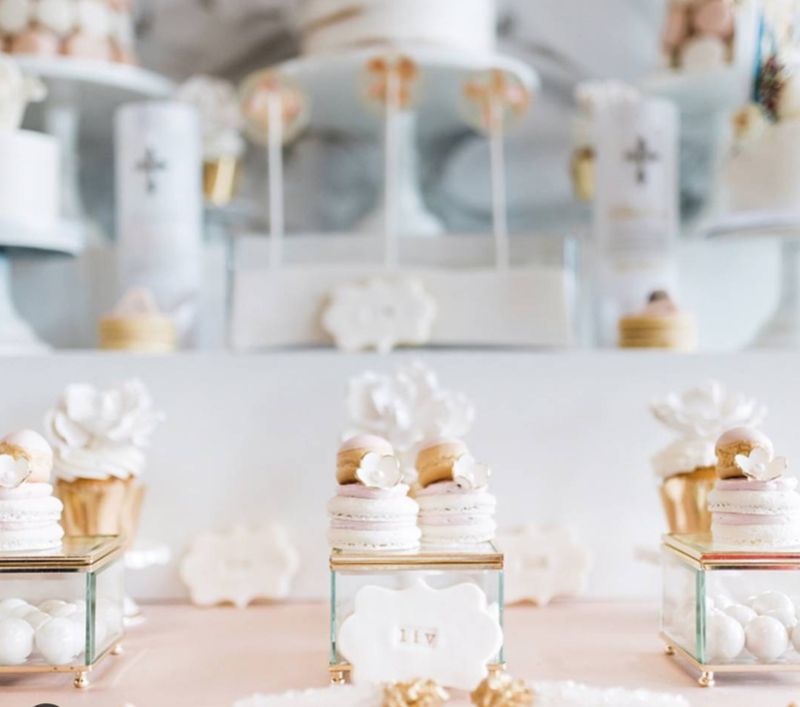 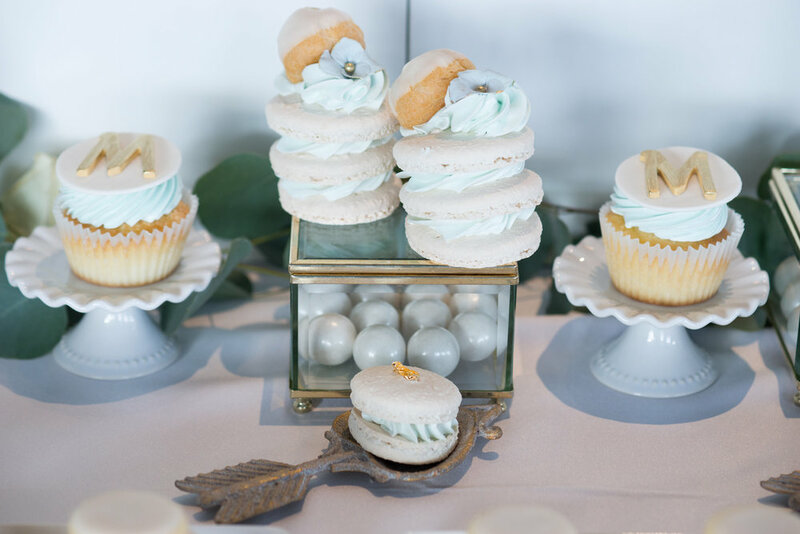 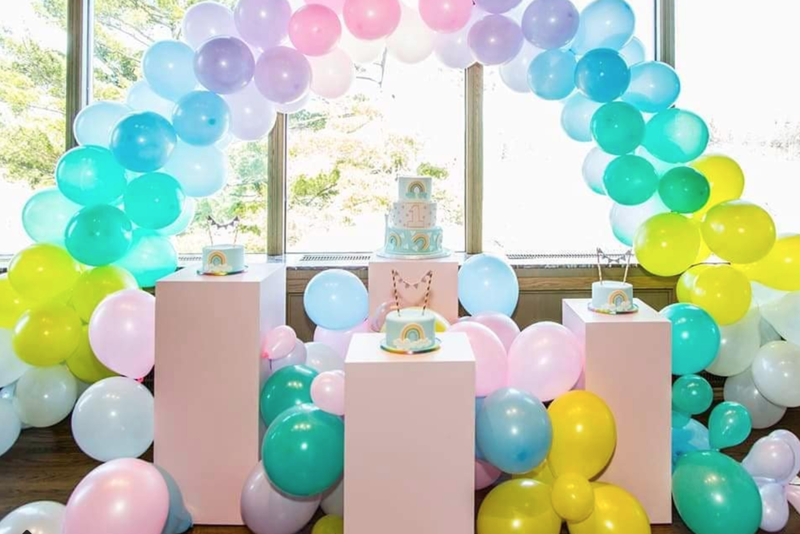 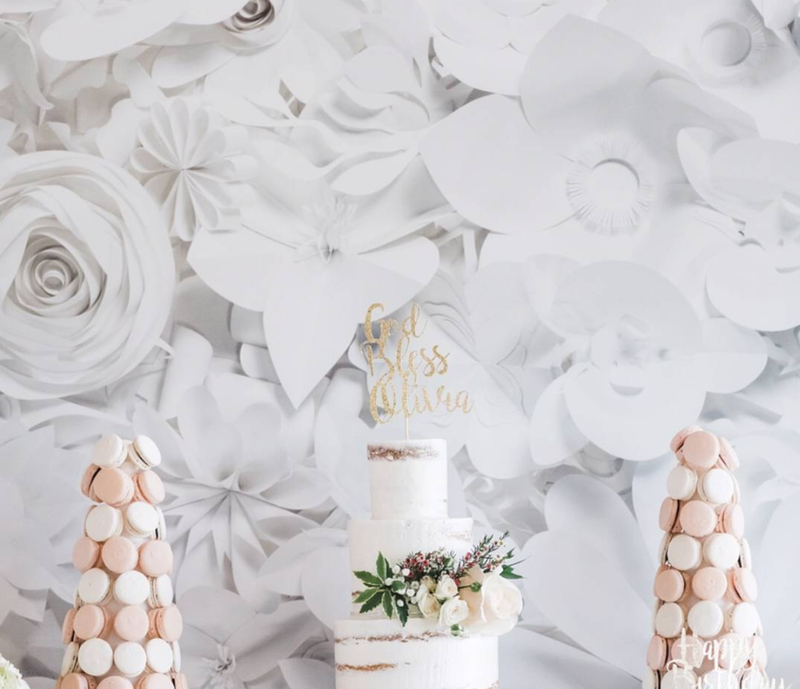 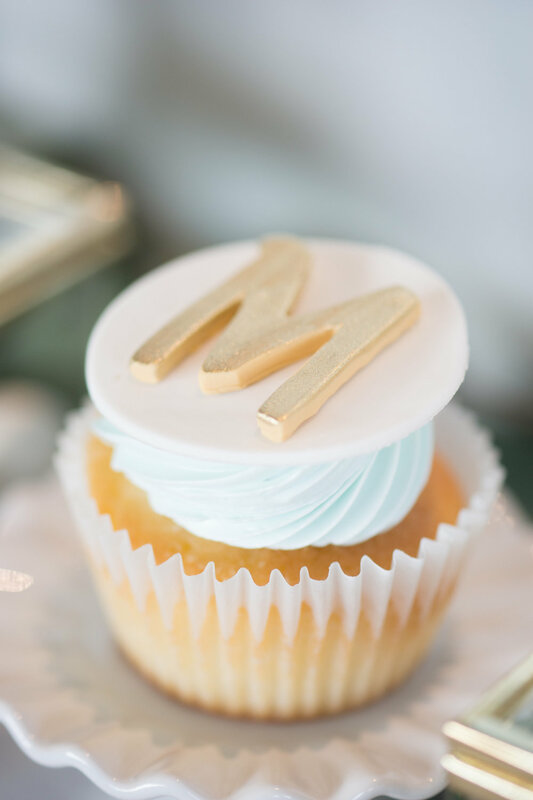 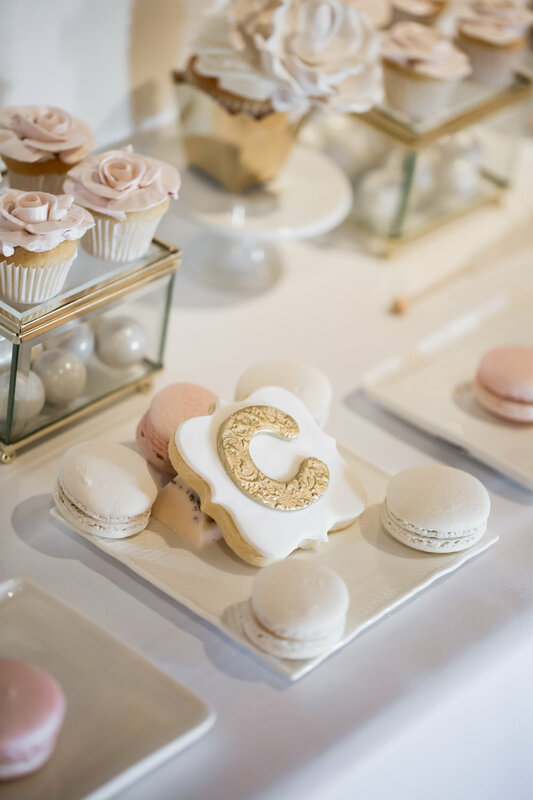 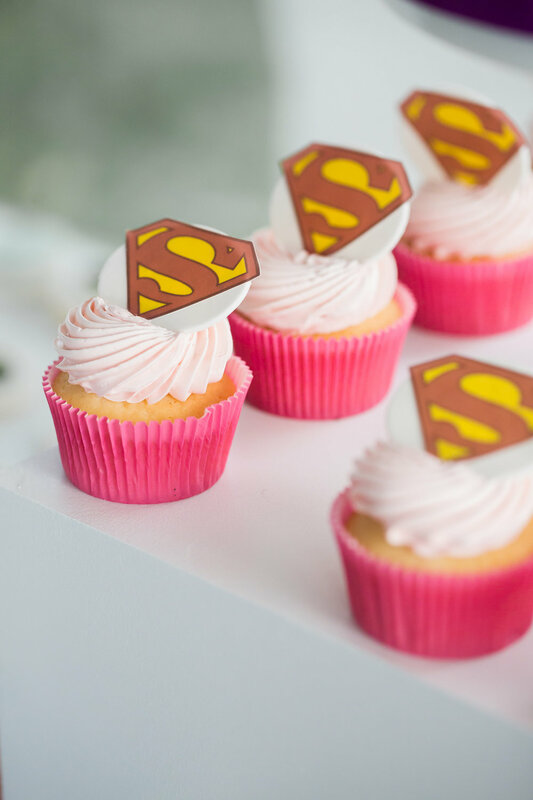 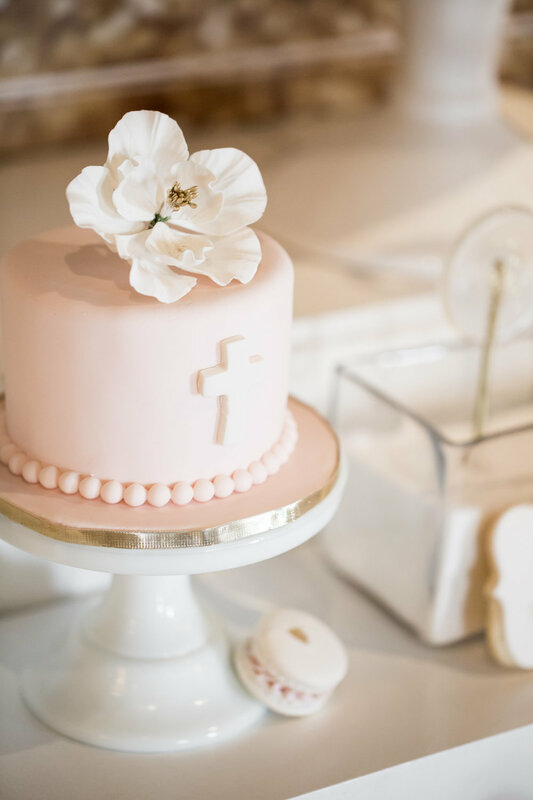 Whether it be a Birthday Celebration, Baptism, Communion or Baby Shower; we will work in consultation with you to bring your vision to reality. 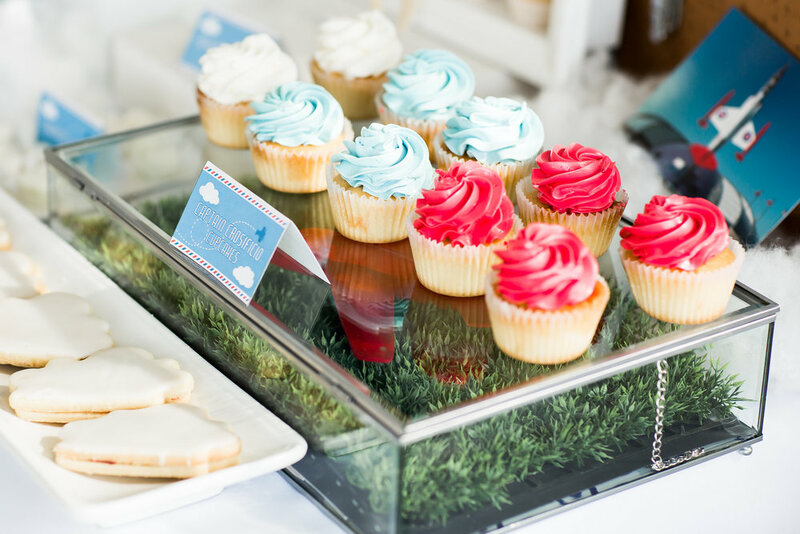 We understand that our clients are busy the day of their event and that is where we come in. 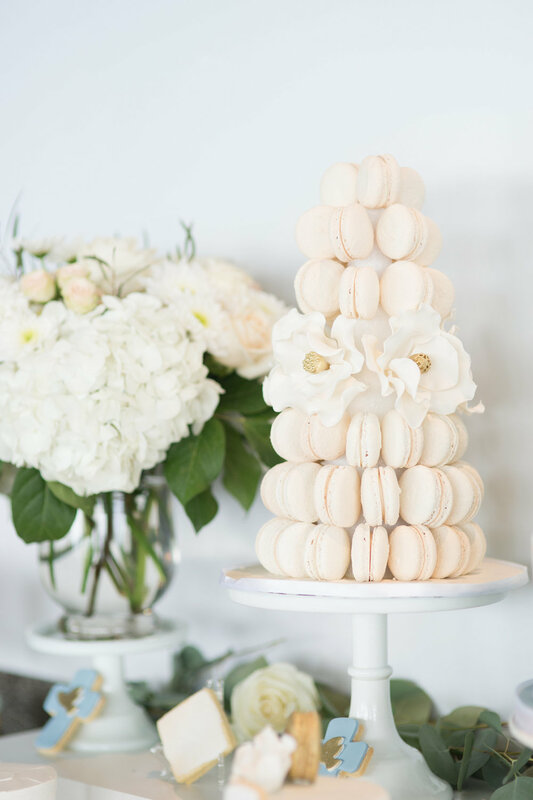 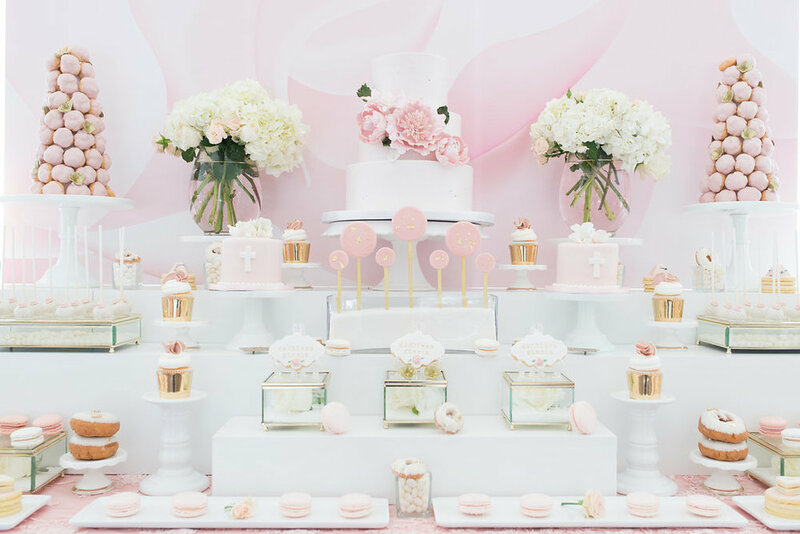 We will design and create the most beautiful dessert table for your event. 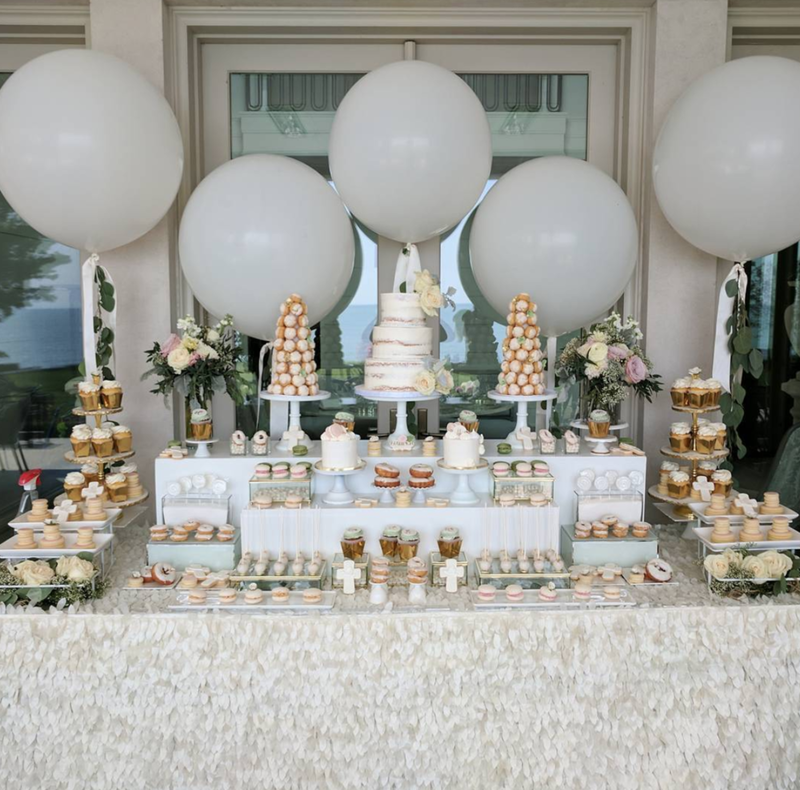 We love seeing our client’s reaction when they see their custom sweet table for the first time. 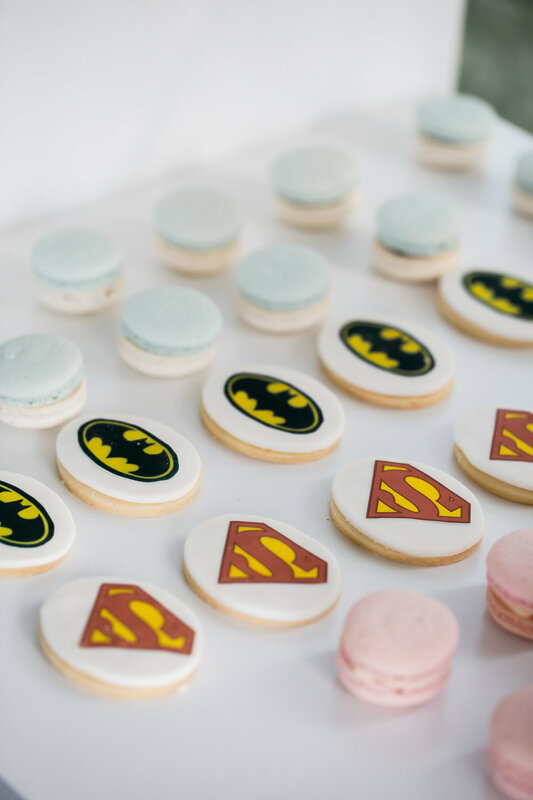 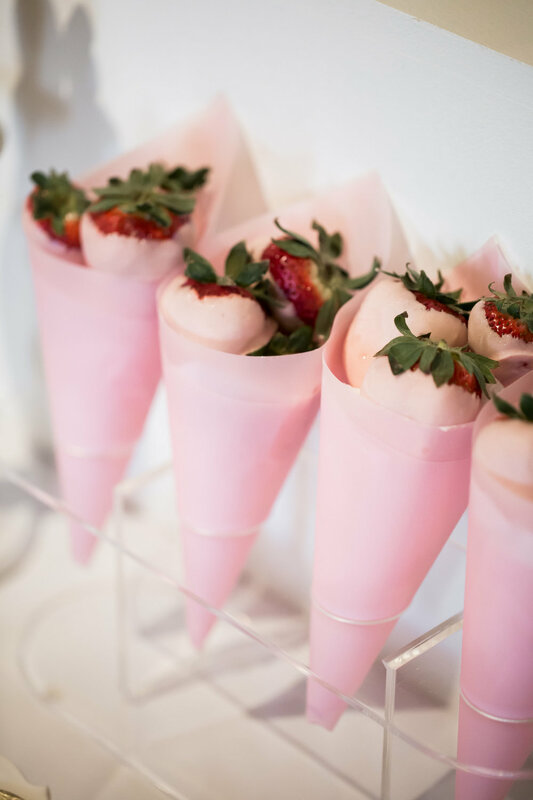 Spoil your guests with one of our creations and we know you will be so happy you did!